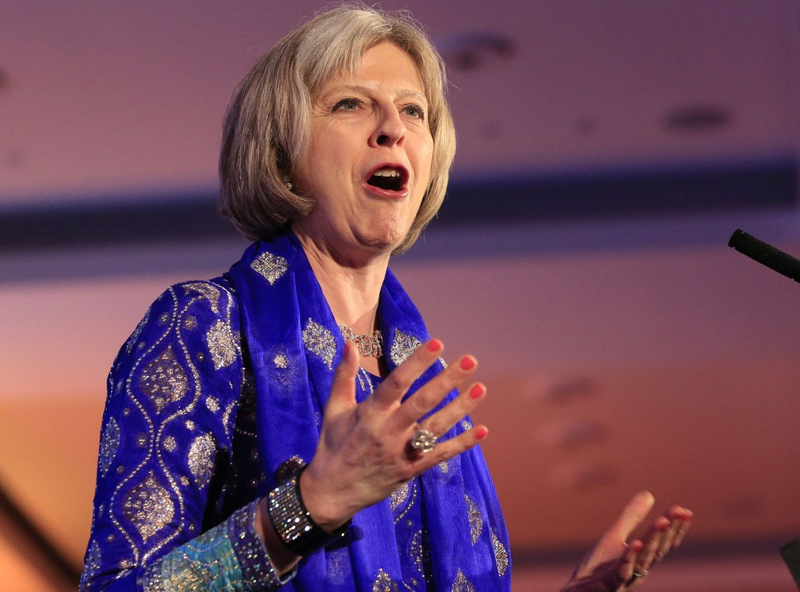 The UK Prime Minister sends her best wishes to everyone celebrating Diwali and Bandi Chhor Diwas. I am delighted to send my very best wishes to everyone celebrating Diwali, a festival which holds such significance for so many people. Indeed, right across the world, lights decorate the streets, flowers adorn homes, treats are served and presents exchanged – all marking the triumph of light over darkness. But the festival of lights isn’t just relevant for Hindus, Jains, Sikhs and Buddhists. It is relevant to all of us, those of all faiths and none. We can all learn from the example set by Lord Rama, whose return from exile is marked by these 5 holy days. That epic story teaches us about building strong families and communities, shunning wrongdoing and evil, and choosing the right path. It promotes the values of service, responsibility, unity and tolerance. We need those values more than ever as we build a country that works for everyone – a country where no matter what your faith, your beliefs or your background, you can reach your full potential. In Britain’s Indian communities, we can see the good that can be done when people’s talents are unleashed. I think of all those running their own businesses, taking risks and working hard so that they can provide for their families and take on staff. I think of all those public servants whose hard work and dedication makes our hospitals, schools, police forces and armed forces what they are today. I think of the volunteers who give up their own time to look after elderly neighbours or help provide food for families who are less well off. These people are the backbone of our communities. And I will be so proud to highlight the achievements of British Indians next month when I make my first official visit to India as Prime Minister at the invitation of Prime Minister Narendra Modi, celebrating the relations between our countries and our shared ambitions for the future. As we start the Hindu New Year, it is an occasion for people to reflect on the 12 months that have passed and look to the opportunities ahead. So as friends and families come together, in reflection and celebration, let me wish you all a Shubh Deepawali and send my good wishes to Sikhs celebrating Bandi Chhor Diwas too.